Hisetto Toy, a Japanese scientist who has been studying time and space travel for over 40 years, says he has finally discovered a way to travel through time. In a translated story released in the New York Daily Post, Toy says that he was able to successfully travel back in time 5 minutes. Toy says that his device, unlike the DeLorean in Back to the Future, is stationary. In fact, it is basically just a small watch-like item that can be worn on the wrist, and enables you to input a time you would like to visit. Toys full research will be published in the Tokyo Journal of Science next month. 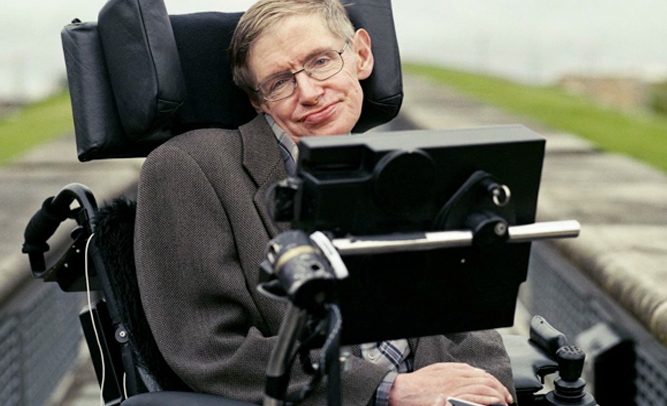 World-renowned physicist and one of the smartest men in the world, Stephen Hawking, who has been in a wheelchair for most of his life, suffering from ALS, also known as Lou Gehrig’s Disease, was reportedly spotted recently getting up from his wheelchair and casually walking across the room to a refridgerator, where he grabbed a bottle of beer, chugged it, and then returned to his chair. 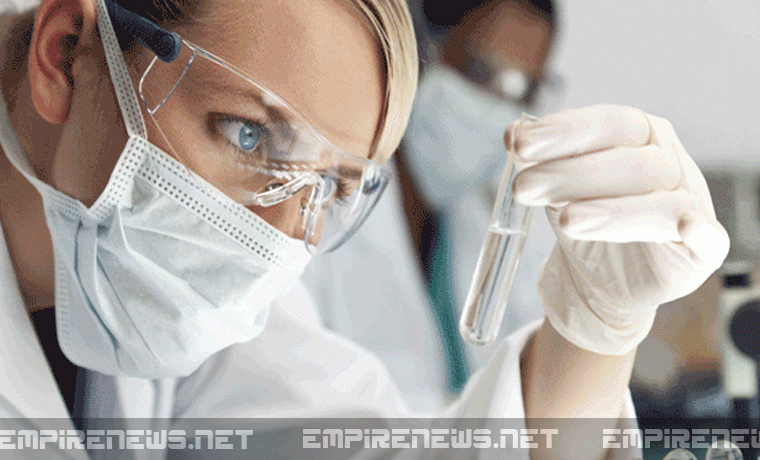 An Oscar-nominated film was released last year based around the life of Hawking, titled The Theory of Everything. It chronicled his life as a young man, his loves, and his affliction with ALS that left him paralyzed completely. Hawking has been talking via computer for the better part of 3 decades. Dr. Merda and his partner, Professor Richard Teile, began their research in the fall of 2009, after a late-night Mexican bean burrito party with their lab employees got a little crazy. Merda says that they are very close to ‘cracking the code’ wide open, and that when they publish their results in the Journal of Scientific Discovery next spring, the world will be forever changed. So far, the team is keeping a tight lip on their findings and research. As they continue to study the effects of smelling it versus dealing it out, there is currently no word on whether or not doing the crime really does correlate with making the rhyme.